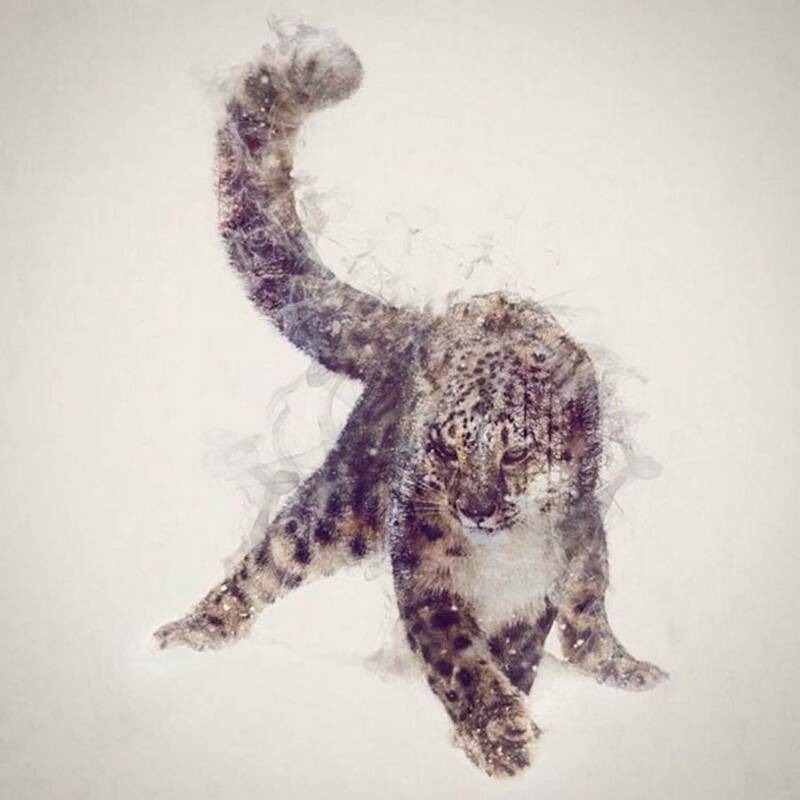 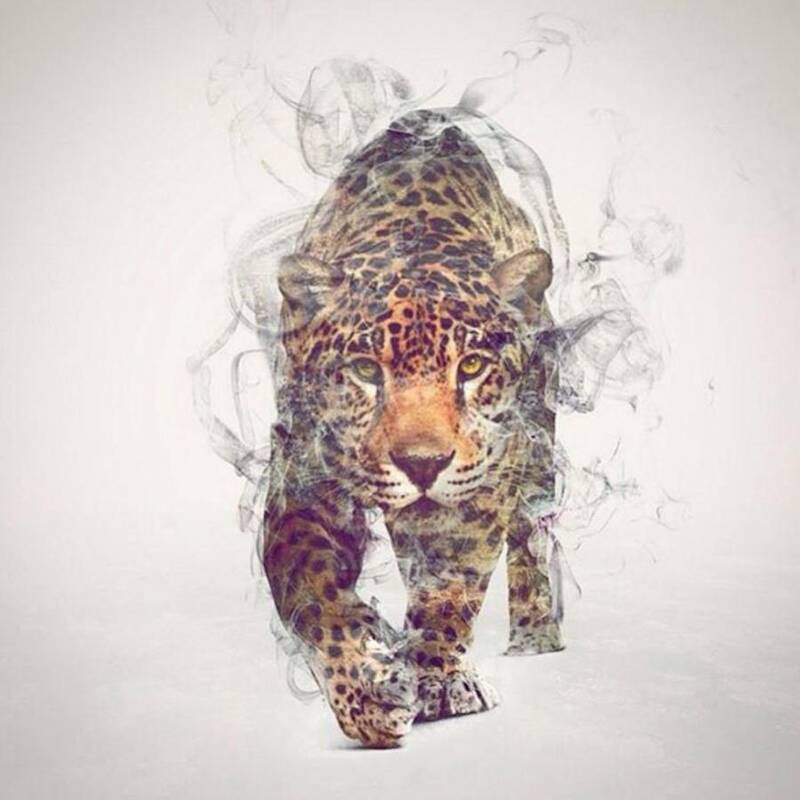 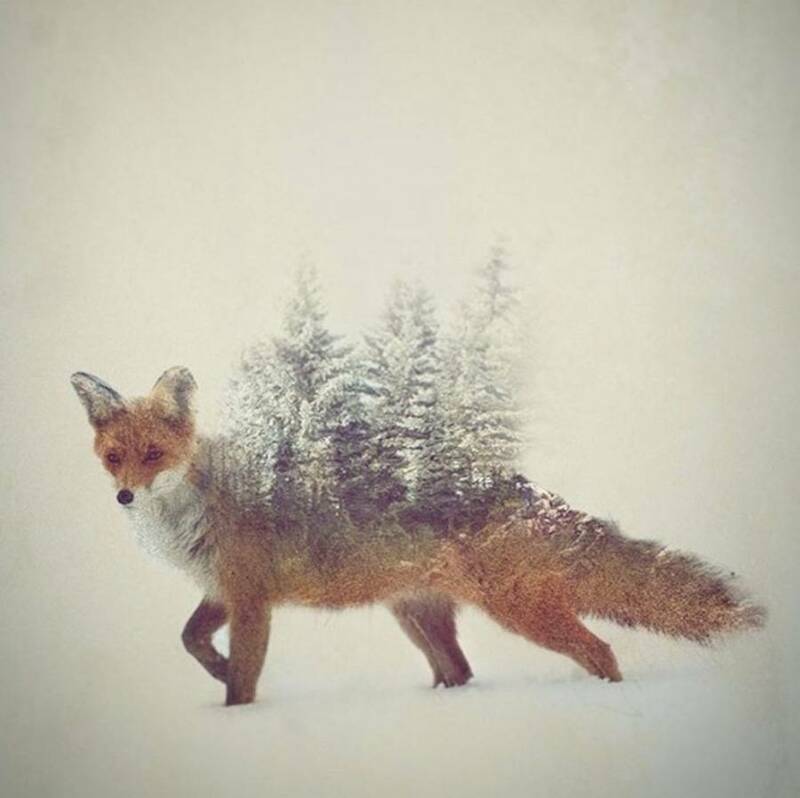 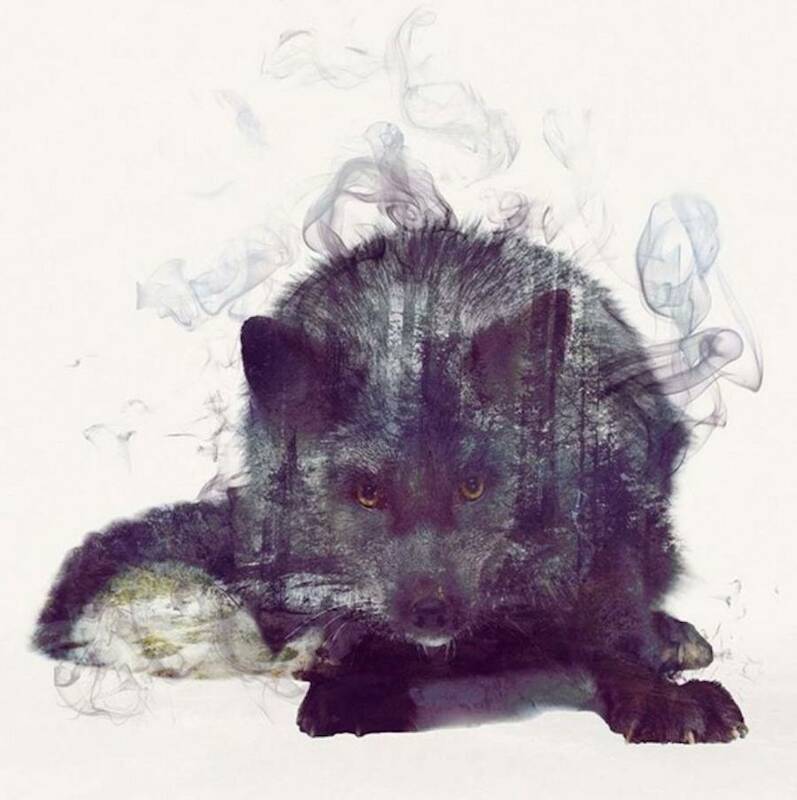 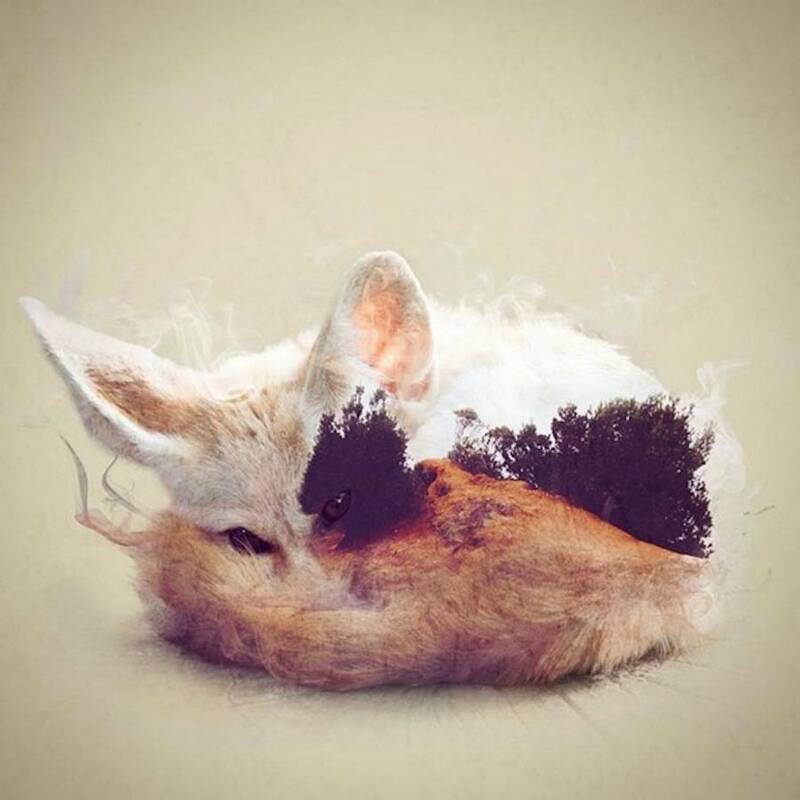 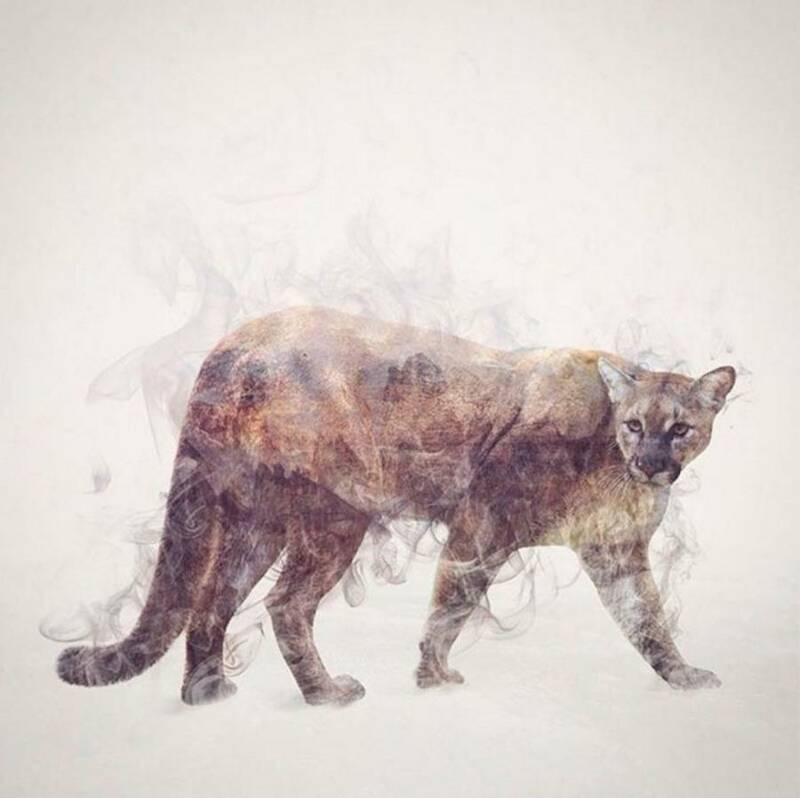 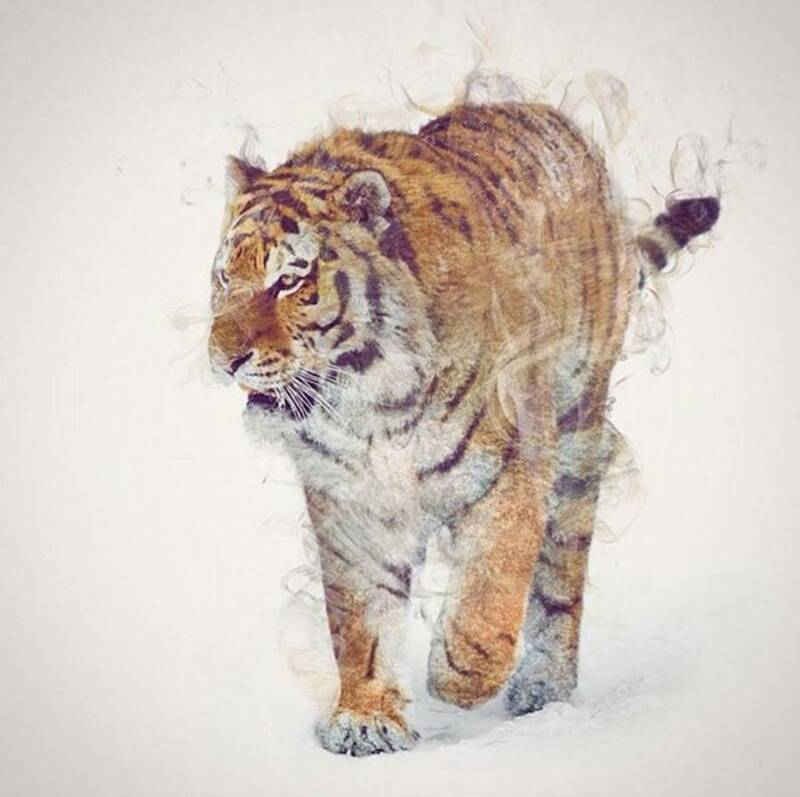 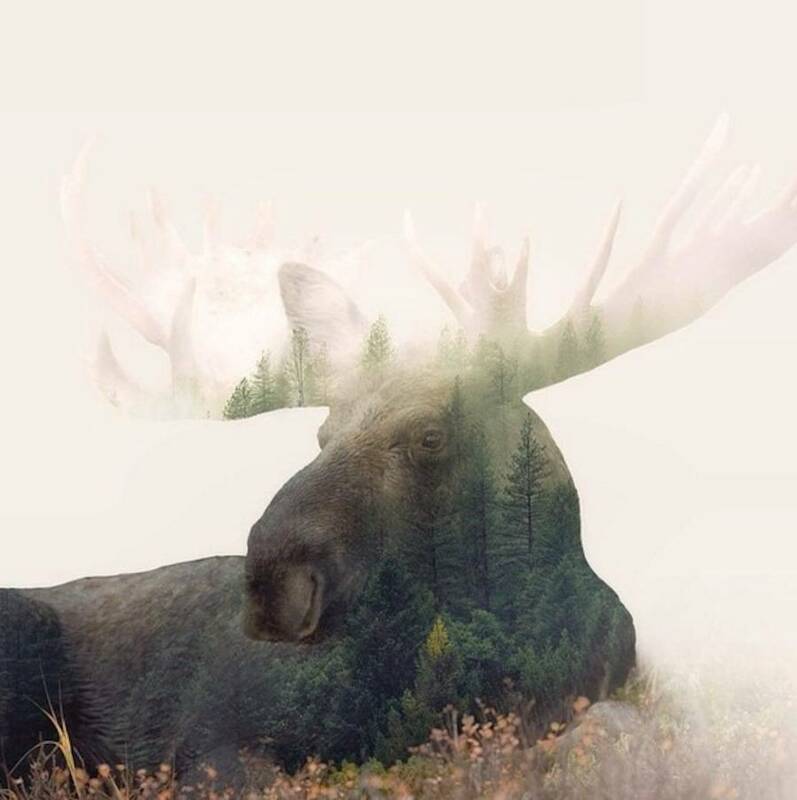 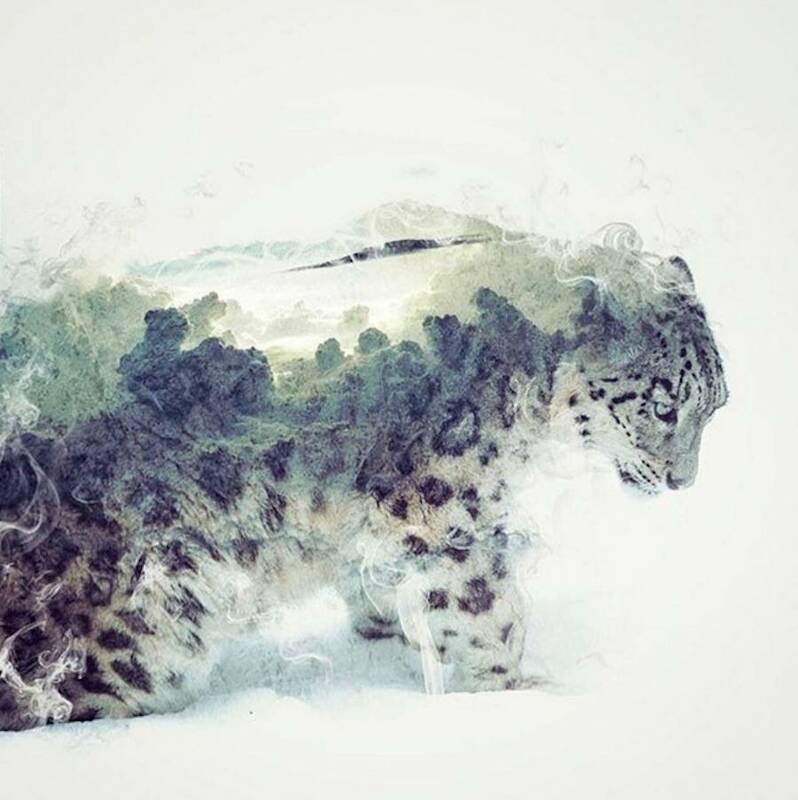 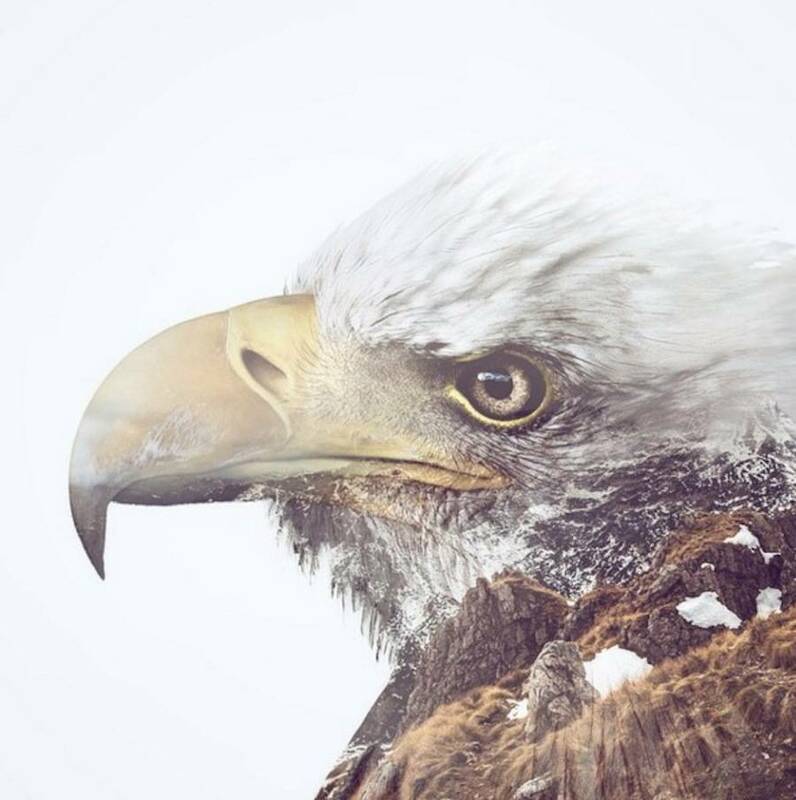 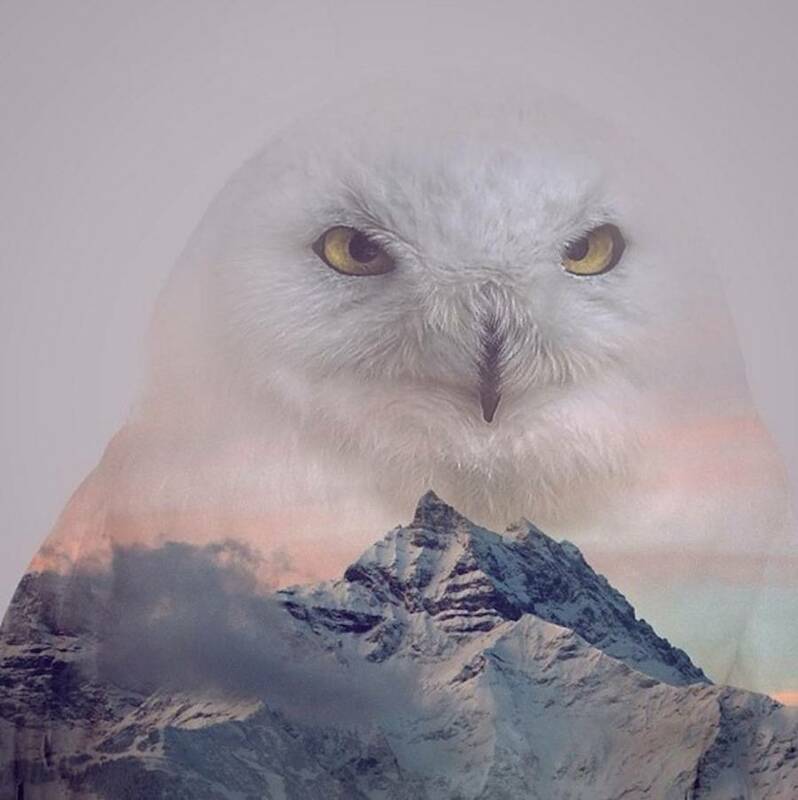 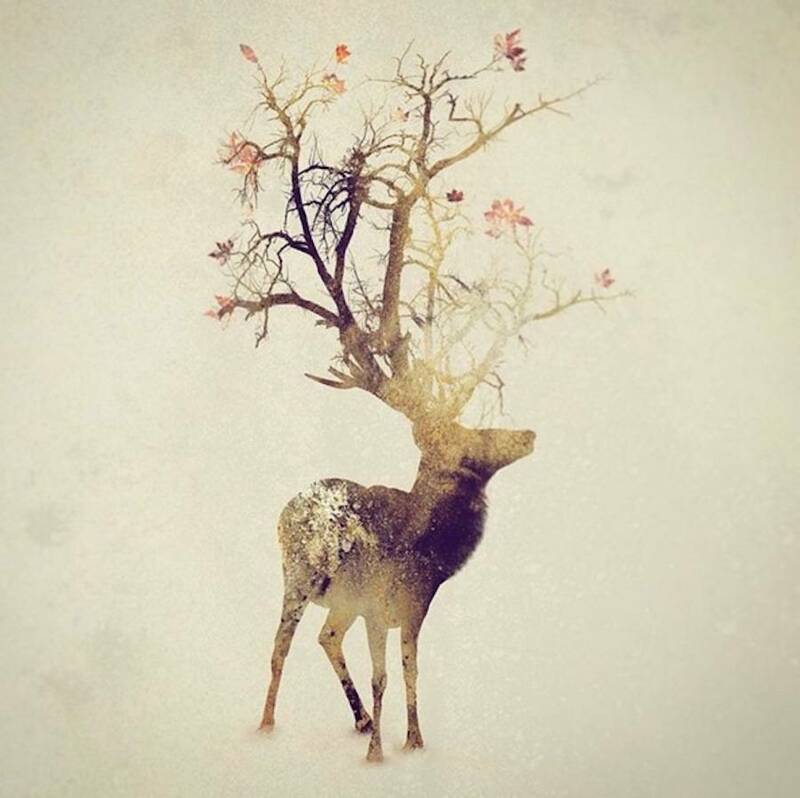 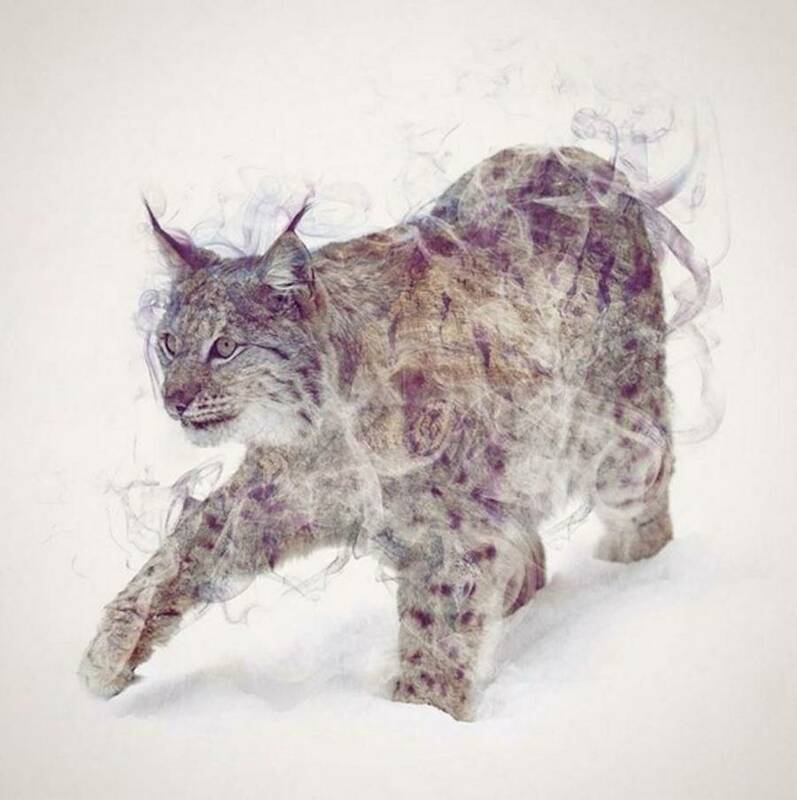 Taylor Dániel is an artist based in Budapest, who draws incredible animals portraits in double exposure. 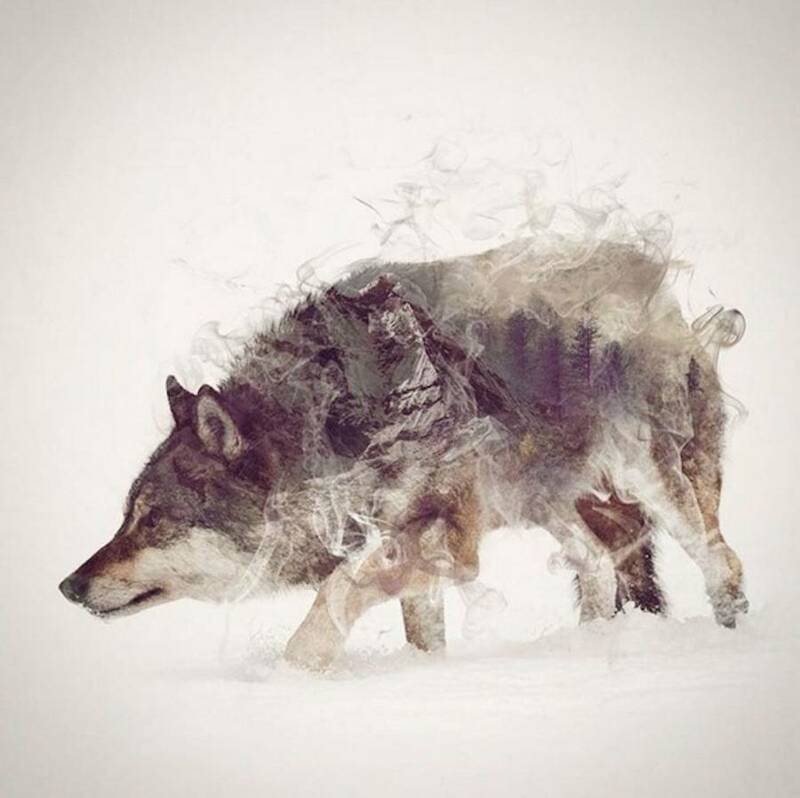 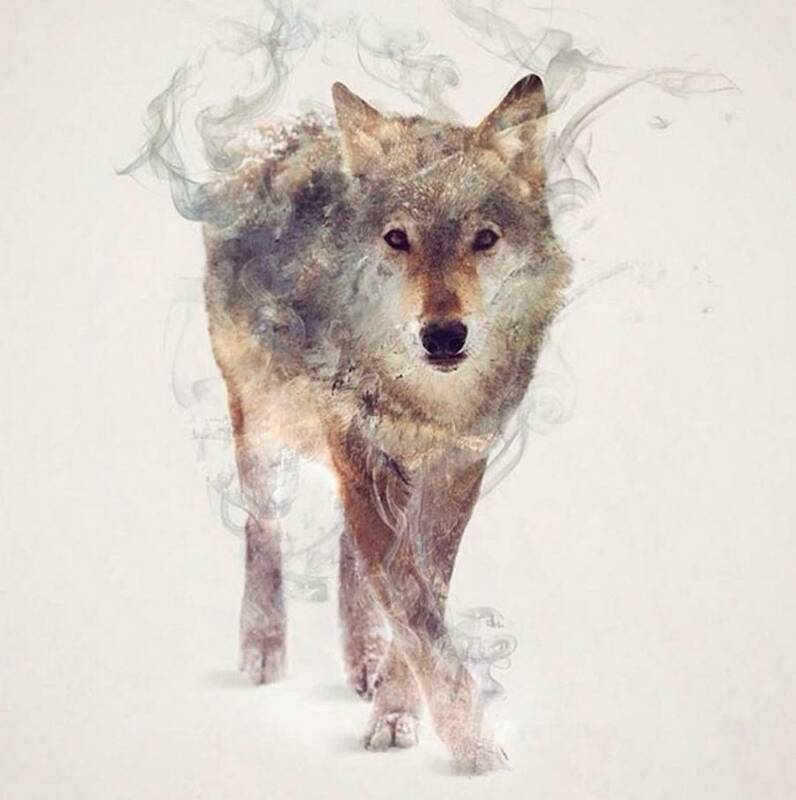 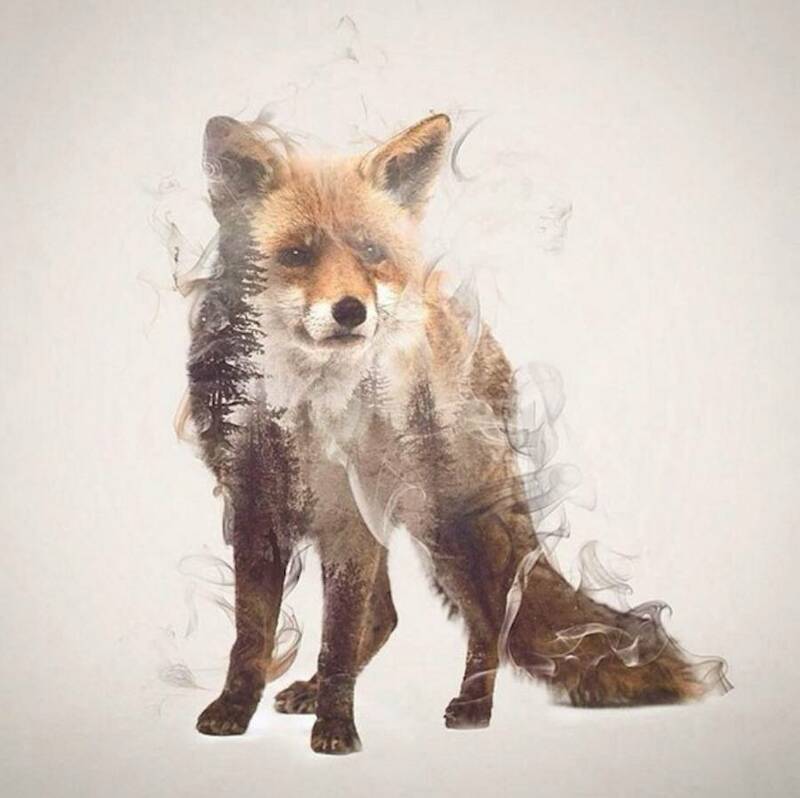 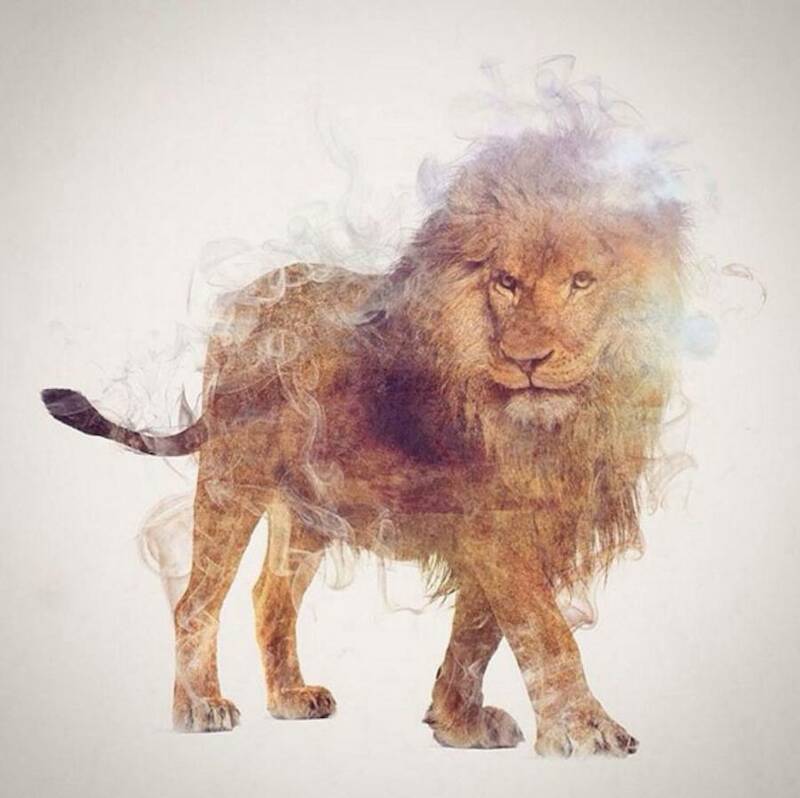 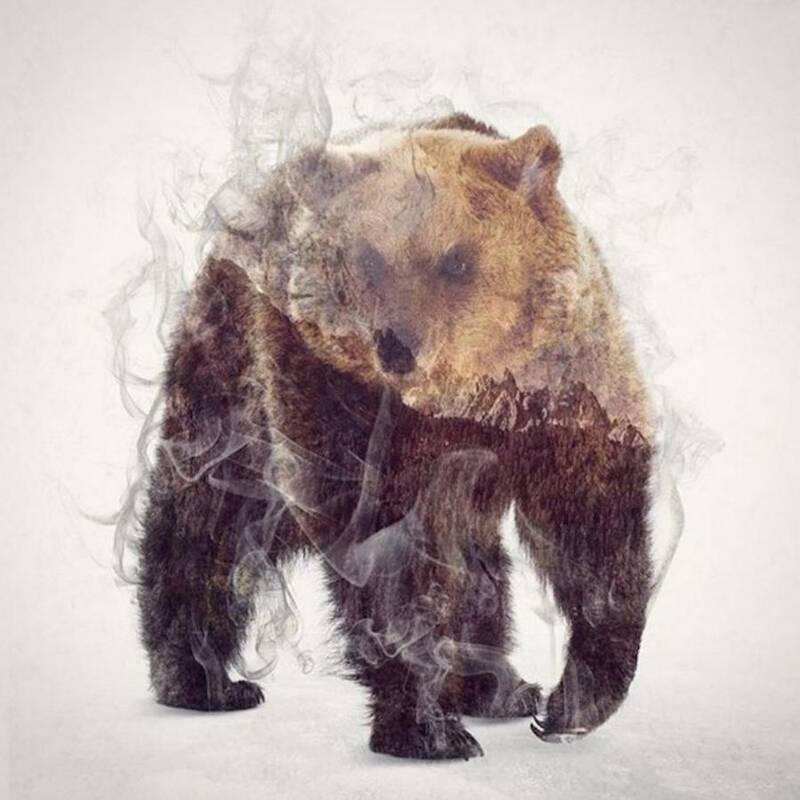 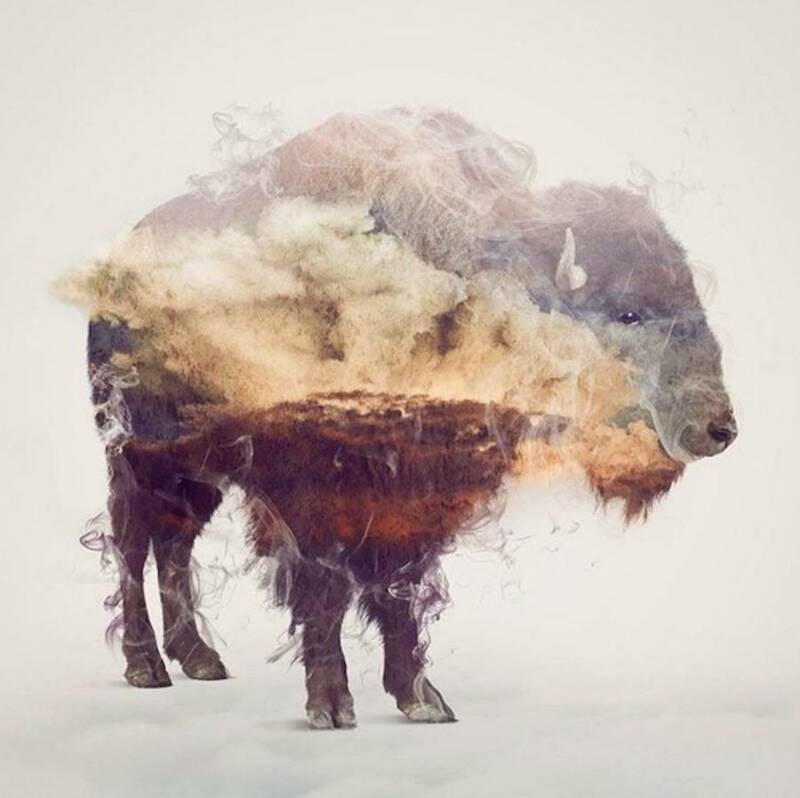 He uses a mixed technique combining pictures and illustrations, and he also uses a “smoke”effect to add a surreal dimension. 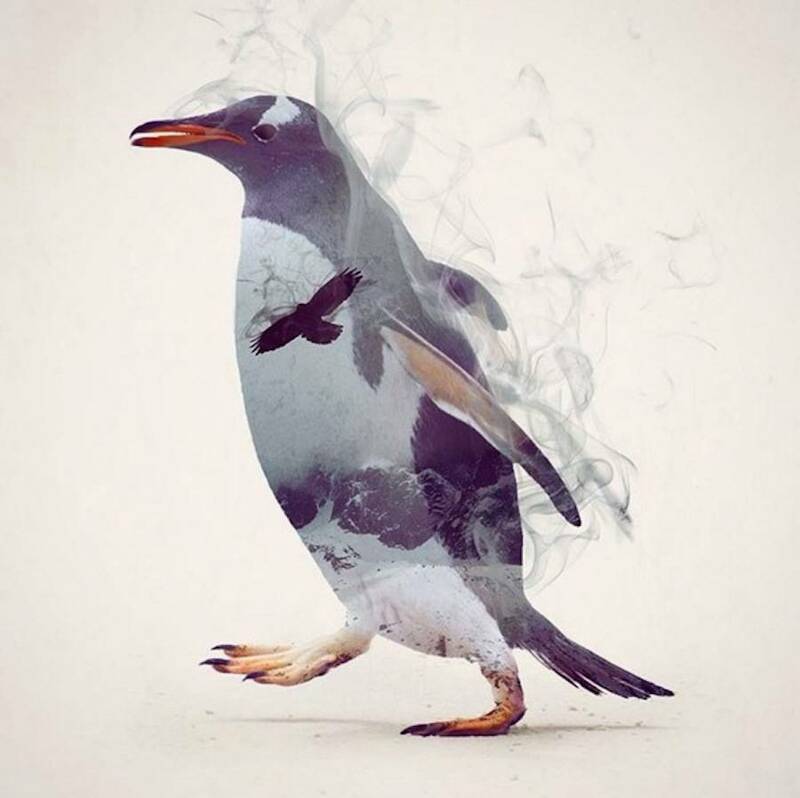 His artworks are available on his shop.